Fitbit has just launched its newest fitness tracker, the Alta HR, and it is considered to be its slimmest band yet with a heart rate sensor that lets you reach your fitness goals faster and in style. The Fitbit Alta HR lets you tailor your look for any occasion. It comes with interchangeable bands and you can easily customize it by changing the clock display the way you want it. It notifies you whenever you have an incoming call and text. It also allows you to receive calendar alerts. 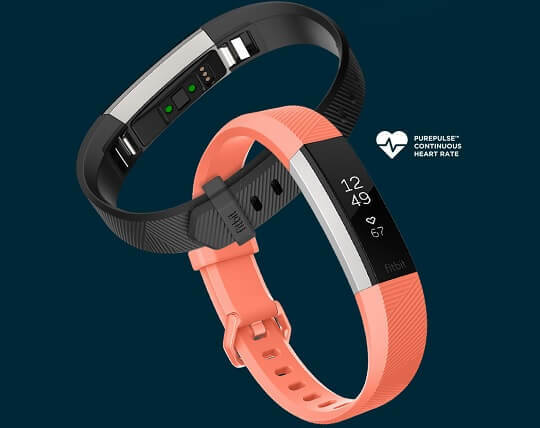 Joining the likes of the Blaze, Charge 2, and Surge, the new Fitbit Alta HR comes with a PurePulse heart rate sensor that continuously tracks your heart rate on your wrist even without a chest strap. It got the usual features of a tracker, as well, such as the steps, calories, and distance tracker. 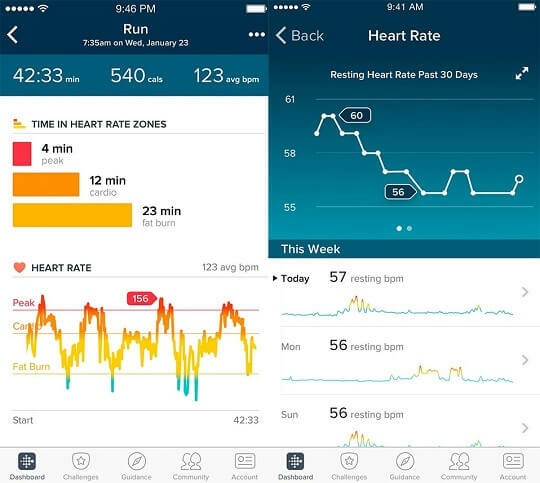 Apart from the heart rate sensor, the Alta HR also has the SmartTrack Auto Exercise Recognition that auto-detects workouts like running, elliptical, and biking among others. Similar to its siblings, it has the Reminders to Move feature. The Alta HR has auto sleep tracking, as well. 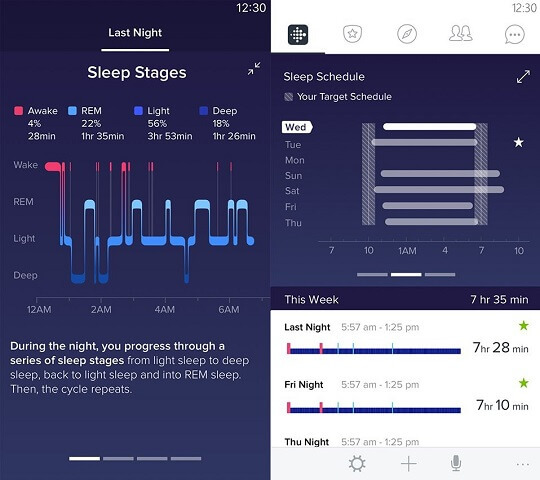 It shows you your sleep stages - light, deep, and REM - as well as your sleep schedule. What's also cool about this band is that its battery can last up to 7 days on a single charge. The Fitbit Alta HR fitness tracker is now available for pre-order and will retail sometime in April in the Philippines at an SRP of Php8,690. The Special Edition Alta HR will be priced at Php9,900. For fitness bands, the Classic will retail at Php1,448. The Luxe Leather, on the other hand, will cost Php3,380, and the Luxe Metal Bracelet will be available for Php4,950.